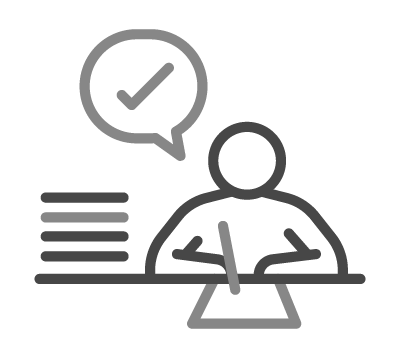 Our goal is to enable you to properly understand relevant information about your personal data rights and ensure that you feel satisfied that we handle such personal data in a fair and transparent way. Feel free to contact our data protection officer at [email protected] for any further information. Reyo Media helps you choose, compare and get free tips and guides relating to online regulated gaming services. Reyo Media helps you choose, compare and get free tips and guides relating to online regulated gaming services (“our Service”). A portion of our Services is available to registered users only and this portion of our Service includes recommendations that we send through various channels including the Site, emails, push notifications, and text messages (collectively, “Communication Channels”). 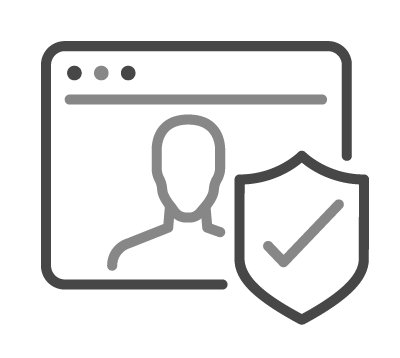 When you register with the Site, we require certain personal data, such as your name, email address, and phone number, to provide you with our Service, including recommendations that we send through Communication Channels. When you register with the Site, we require certain personal data, such as your name, email address, and phone number, to provide you with our Service which includes recommendations that we send through Communication Channels. You are under no legal duty to provide us with your personal data. However, to use the portion of our Services which is available to registered users only, we will need you to provide us with relevant mandatory personal data. 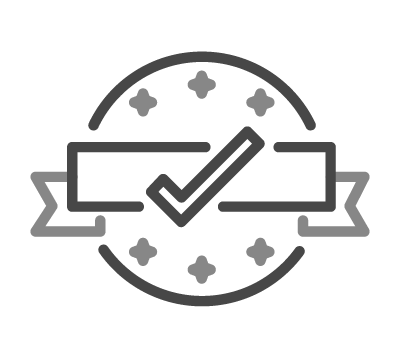 We use personal data to maintain the Site, provide and improve your experience with our Service, as well as protect our Site and our Service from misuse and law violations. protect our Site and our Service from misuse and law violations, including by: identifying potential cases of abuse of the system; preventing cyber-attacks, fraud, and identity theft; complying with our legal obligations, such as court orders, warrants, resolve disputes; assisting law enforcement agencies; as well as enforcing our terms, agreements, and policies. Any use of your personal data for the above-mentioned purposes is an integral part of our Service. We commit to process personal data solely for these purposes. To the extent relevant and possible, we will make efforts to maintain the data accurate, complete, as well as up-to-date. 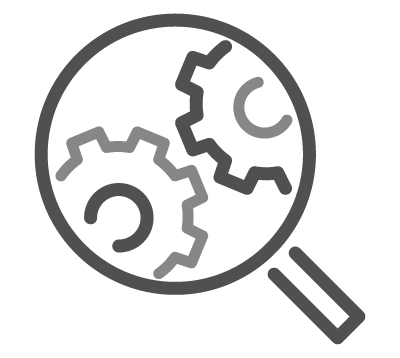 We use both Session Cookies and Persistent Cookies as part of your experience on the Site so that we can facilitate the use of the data’s features and tools, keep track of your preferences, as well as improve our Service. Some cookies are removed when you close your browser session. These are the “Session Cookies”. Some last for longer periods and are called “Persistent Cookies”. Every browser allows you to manage your cookies preferences. 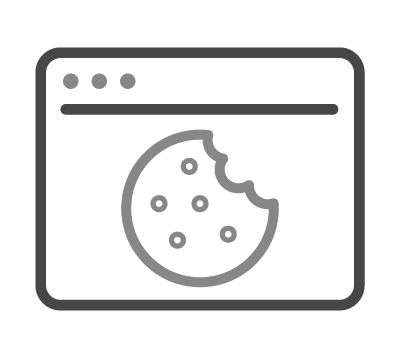 For your convenience, we have created a tool which deletes all cookies that we have saved in your browser, available here. Please bear in mind that disabling cookies will complicate or even prevent you from using some areas of the Site or certain features of the Site. We share personal data with our service providers to analyze our performance, improve our Service, as well as communicate with our registered users. We share user personal data if required to do so by law. We share personal data with our service providers to analyze our performance, improve our Service, as well as communicate with our registered users. To the extent that we utilize third-party processors or providers to process your personal data, we have contractual commitments from all such processors and providers that when applicable and relevant, they are compliant with all relevant requirements under applicable data privacy laws, including the European Union General Data Protection Regulation (GDPR). We report and share user personal data if we believe that we are required to do so by law. Where applicable, we also need to disclose personal data in response to lawful requests by public authorities, including to meet national security or law enforcement requirements. Aggregated data are not personally identifiable data. 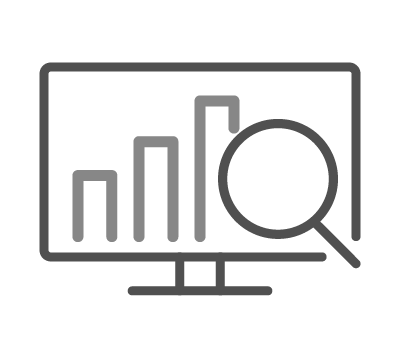 We use statistical analysis to improve our Service and share marketing data with partners, where again such data do not identify individuals. Some data are aggregated and then shared with our marketing partners, however do not identify you personally as an individual User. It contains statistics related to traffic and the geographic location of our customers, however it is not personally identifiable data. We can use analytical tools and can share aggregated user data with third parties who help us to analyze our user base to improve our Service. The use of aggregated data do not identify individuals and we take considerable precautions to make sure that the data cannot be associated with you. At any time, you can unsubscribe from our Communication Channels and object to the transfer of your personal data. Our Service does not respond to Do Not Track (DNT) signals. 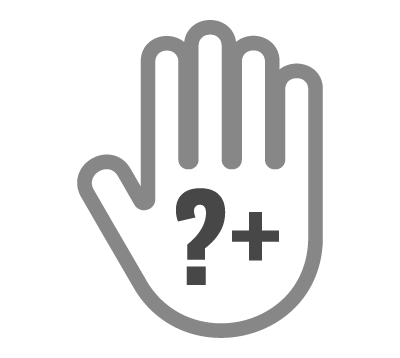 At any time, you can unsubscribe from our Communication Channels by choosing to opt-out or sending an opt-out request to our data protection officer at [email protected]. At any time, you can object to the transfer of your personal data to a third party, other than to third parties who are necessary for us to perform tasks as explained above under “The Personal Data That We Collect”, and “Sharing Personal Data with Others”. 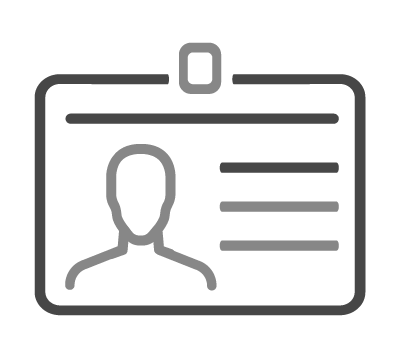 To the extent necessary, we will ask you to provide us with necessary details to authenticate your identity and to identify data related to you on our systems. Some web browsers offer a “Do Not Track” (“DNT”) signal. 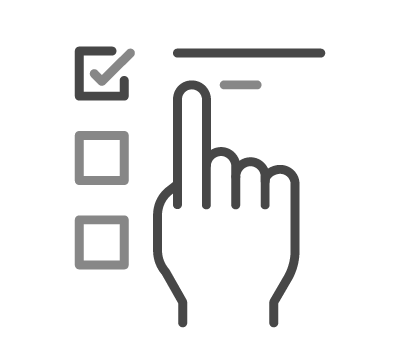 A DNT signal is an HTTP header field indicating your preference for tracking your activities on our Service or through cross-site user tracking. Our Service does not respond to DNT signals. At any time, you can request access to your personal data and ask us to delete your personal data from the systems of the Site and Service. 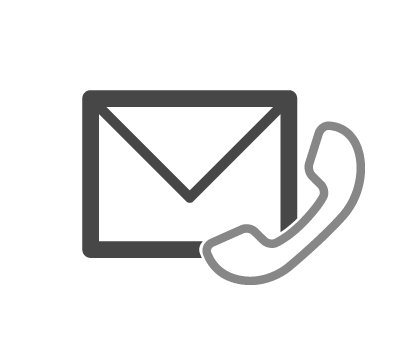 At any time, you can contact us at [email protected] and request access to the identifiable data that we keep about you. You can also request to correct wrong details about you or delete them. To the extent necessary, we will ask you to provide us with certain credentials to make sure that you are who you claim to be. We can also ask you to provide us with necessary details to identify data related to you on our systems. We can redact from the data which we will make available to you any personal data related to others. We can also delete your personal data, by removing any identifying data and transforming personal data that relates to you into anonymized data. If you are a California resident, you are entitled to your California privacy rights. If you are a California resident who provide personal data in obtaining products or services for personal, family or household use, California Civil Code Section 1798.83 (“Shine the Light Law”) permits you to request in writing and obtain from us, once per calendar year, data about the customer data we shared, if any, with other third parties for their own direct marketing purposes. If applicable, this personal data would include a list of the categories of customer data and the names and addresses of those businesses with which we shared customer data during the preceding calendar year (such as requests made in 2018 will receive data regarding 2017 sharing activities). To make such a request, please contact us at [email protected] and write “Request for California Privacy Data” for the subject of your message. We will send you a reply e-mail within 30 days containing the requested data once we confirm your request. Please note that not all of the shared data is covered by the Shine the Light Law requirements and therefore only data which is covered will be included in our response. You can exercise your European Union data subject rights. We will process your personal data to comply with legal obligations and to protect your and others’ vital interests. 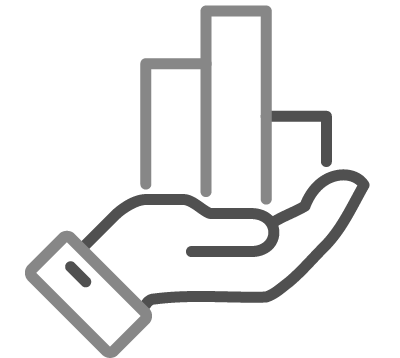 Communications with you, including direct marketing where you are our client, or a user of our client, or where you contact us or show interest in our Services through our Site and other digital assets. Contact us if you want to withdraw your consent to the processing of your personal data. Exercising this right will not affect the lawfulness of processing based on consent before its withdrawal. You have the right not to be subject to a decision based solely on automated processing, including profiling, which produces legal effects concerning you, or similarly significantly affecting you. A summary and further details about your rights under the European Union data protection laws, is available on the European Union Commission’s website at https://ec.europa.eu/info/law/law-topic/data-protection/reform/rights-citizens_en. If you have any concerns about the way we process your personal data, you are welcome to contact our data protection officer at [email protected]. We will investigate your inquiry and make good-faith efforts to resolve any existing or potential dispute with you. We retain data as needed, to provide our Service as well as for legitimate and lawful purposes. We retain data as needed to provide our Service as well as for legitimate and lawful purposes. We also retain data pursuant to legal requirements under applicable laws. We will make efforts to guarantee that personal data is kept for no longer than is necessary for the purposes for which the personal data is processed. In any case, as long as we use your personal data to provide our Service, we will keep the data about you, unless we are required by law to delete it, or if we accept your request to delete the data, pursuant to applicable laws, or if we decide to remove it at our discretion. 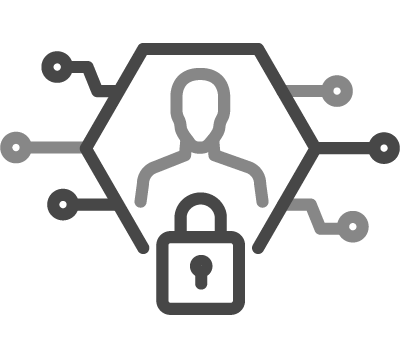 If we retain your personal data for any legitimate business purpose other than to provide our Service, we will make efforts to limit the access to the personal data and the retention time to minimum. We can keep aggregated non-identifiable data without limitation, and to the extent reasonable we will delete or de-identify potentially identifiable data, when we no longer need to process the data. We store and process data in various sites throughout the globe, including in sites operated and maintained by cloud-based service providers. We store and process data in various sites throughout the globe, including in sites operated and maintained by cloud-based service providers. Currently, we maintain and process data in sites located in Israel, Europe, as well as the United States of America. 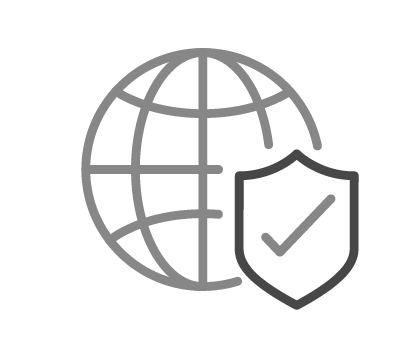 If we transfer your personal data from the European Union, then our transfer of your personal data to our service providers in the U.S. is governed by these service providers’ adherence to the Privacy Shield Framework. Please read more about the of protection to your personal data under this framework at www.privacyshield.gov. If you are a resident in a jurisdiction where transfer of your personal data to another jurisdiction requires your consent, then you provide us with your freely given, specific, informed and unambiguous consent to such transfer. 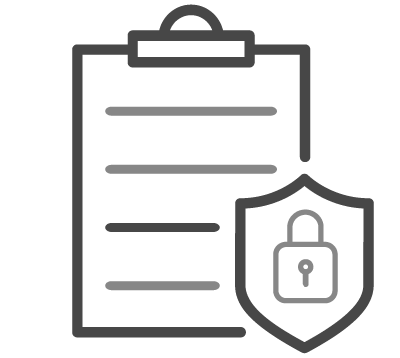 We implement systems, applications, and procedures to secure your personal data, to minimize the risks of theft, damage, loss of data, or unauthorized access or use of data. 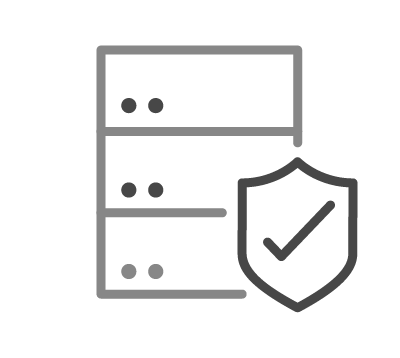 We and our hosting services implement systems, applications, and procedures to secure your personal data, to minimize the risks of theft, damage, loss of data, or unauthorized access or use of data. These measures provide sound industry standard security. However, although we make efforts to protect your privacy, we cannot guarantee that our Service will be immune from any wrongdoings, malfunctions, unlawful access, or other kinds of abuse and misuse. Our Service is not directed to individuals under the minimum gambling age. Reyo Media is not directed to individuals under the minimum gambling age of your location and we do not intentionally or knowingly collect personal data on such users. 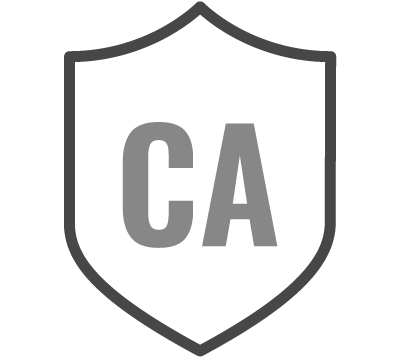 If you are under the minimum gambling age in the location from where you are accessing our Service, then you do not have authorization or permission to use the Site or access our Service. Should you have any question, please feel free to contact our data protection officer. Last updated: December 24, 2018.